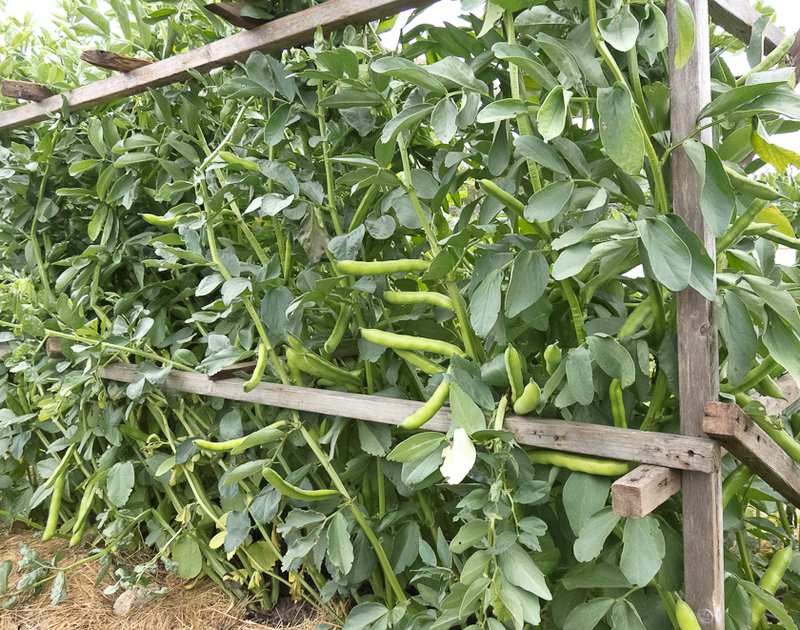 This entry was posted in Spring Vegetables and tagged fava beans, harvesting fava beans, preparing fava beans by Lopez Island Kitchen Gardens. Bookmark the permalink. Thanks for your reply Peggy! 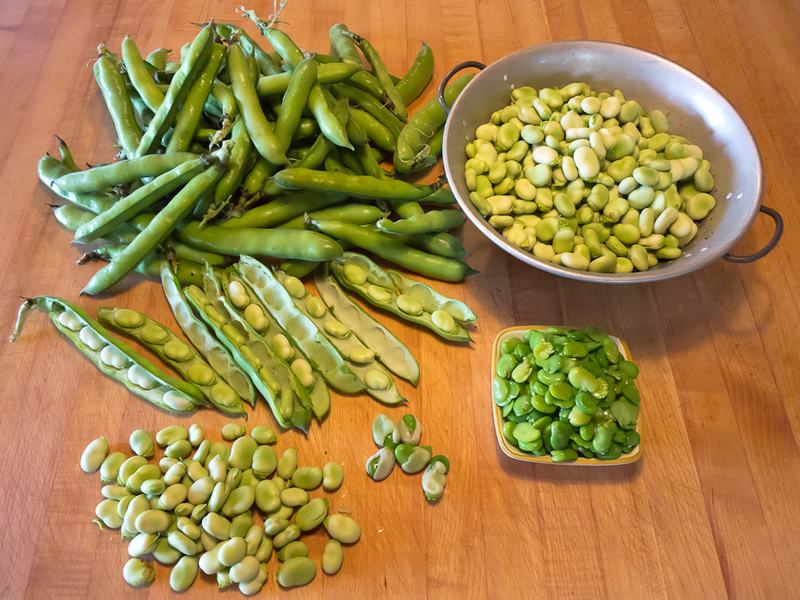 Shelling fresh or dry beans, and especially shelling favas, is one of those lovely, meditative tasks that I look forward to each year. Most years I’m lucky enough to be able to sit outside and stare at the mountains while my hands do the beans. But I could share this pleasure! Love your fava beans! Would you be willing to share your yummy potato fava bean salad recipe with your readers? It’s such a lovely combination of garden treats. I just had them for the first time, as part of a veggie delivery service from a local organic farm. I can’t believe how much is thrown away! Is there no way to use the pods?! Seems like such a waste to eat only 5% of the total harvest! I made it Persian style with jasmine rice, turmeric, cinnamon and fresh chopped dill.